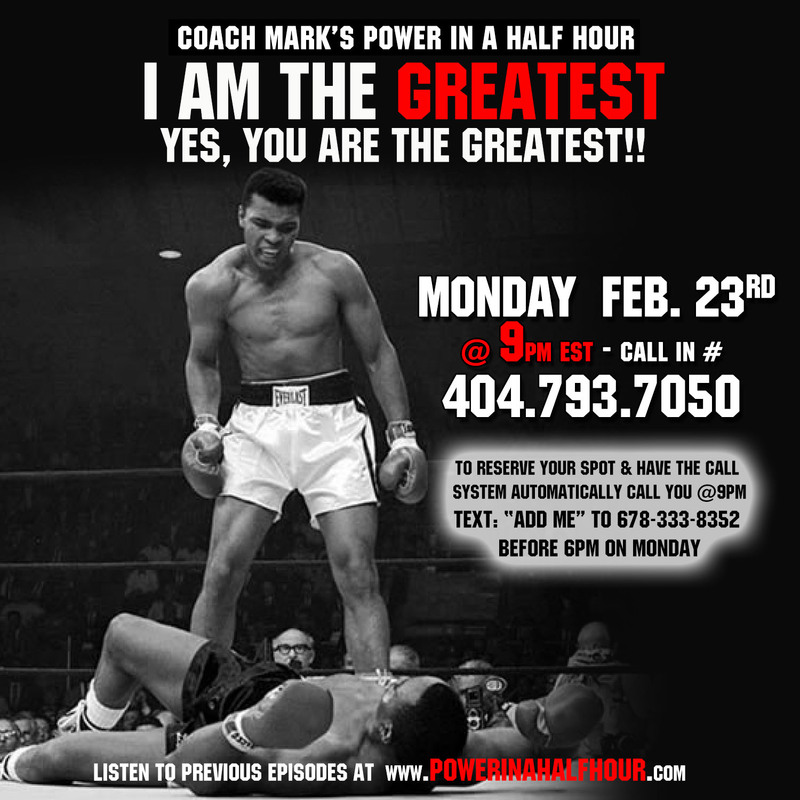 “I AM THE GREATEST” Be careful of what you say when you talk to yourself because you are actually listening. Learn how to re-program your mind for success by using affirmations. If you want to change your life, you have to start with changing your mind. Come learn how.. 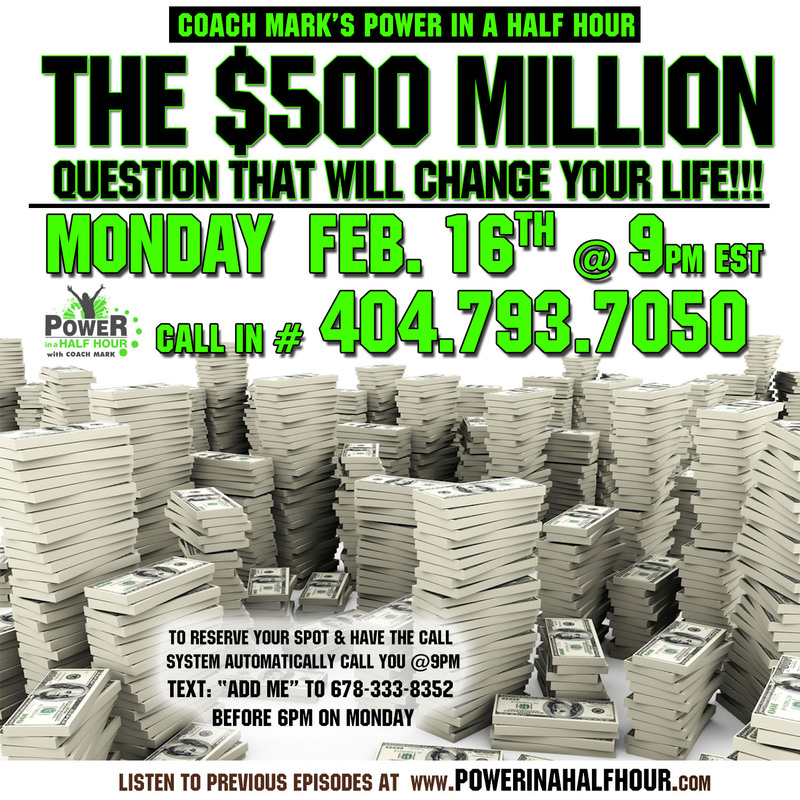 Episode 19: The $500 Million Question?? If you received $500 million dollars tomorrow, what would you do with it? How would that money change your life? How would you use it to change the lives of others? A failure to plan for it is a pain for failure. We can never receive what we aren’t prepared for. Possibly the reason why we haven’t received the abundance we want in our lives,is because we haven’t made space and prepared ourselves for it. Lets learn how to prepare ourselves for whats in store for us. We are 40 days into this New Year. Are you on track to accomplish all the goals you set this year? This year WILL NOT be like all the others. 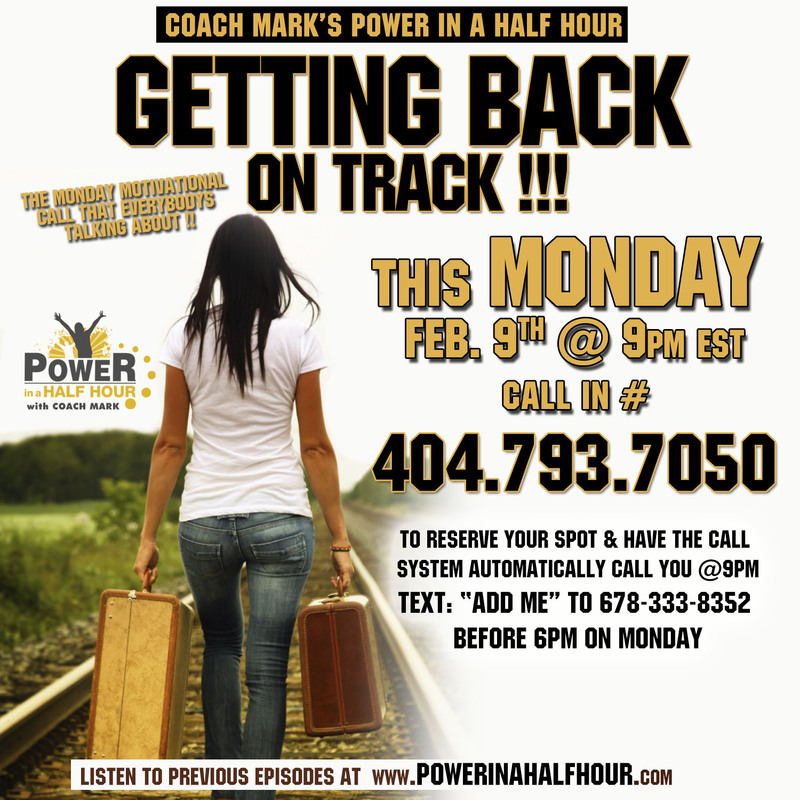 We will learn how to stay on target to accomplish all of our goals, & get back on track if we’ve gotten derailed. Lets evaluate what we have done the first 40 days of this year, and make whatever adjustments we need to get back on the right course. I will also share(for the first time) some of the techniques i used to build my first multi-million dollar business. 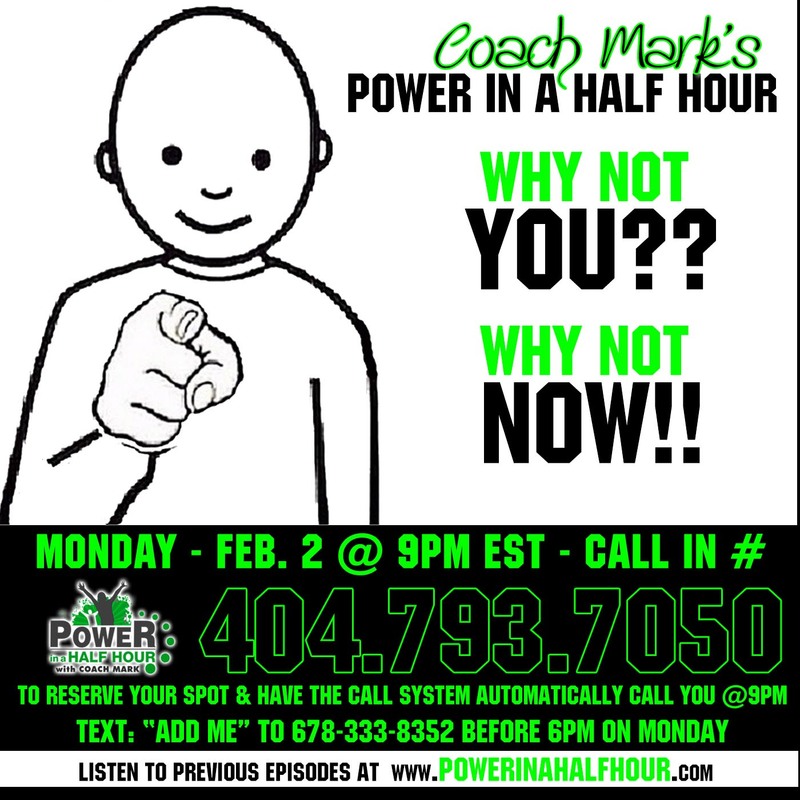 Episode 17: Why Not You? Why Not Now! Why Not You?? Why Not Now!! Everything that you need to achieve the success you know is yours, you already have. If Not You, Then Who?